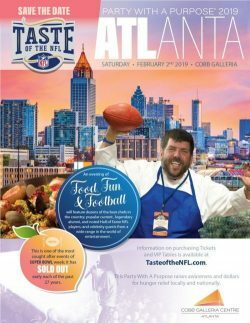 The Taste of the NFL’s 28th Annual Party with a Purpose is coming to Atlanta! 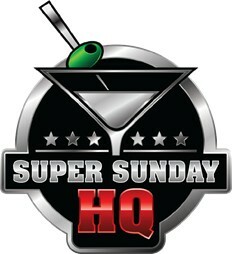 This stunning event had its first event in 1992 and since then it remains a main staple in Super Bowl Parties! While the $700 & up ticket price may make potential attendees think twice about going to the Taste of the NFL, the feeling knowing that you are contributing to the fight against hunger is invaluable. In addition, the event features an insane amount of high quality food, dozens of autograph opportunities with NFL alumni, entertainment, alcohol, and informal celeb meet-and-greets. In the past, many celebrities such as, Rapper/Actor Ludacris, Alyssa Milano, Nick Lachey, and countless others have attended and stopped in for some of the amazing food! This is a perfect event for families, couples, old friends, and a safe bet for those entertaining clients. Check out our videos below or read more & buy tickets here. 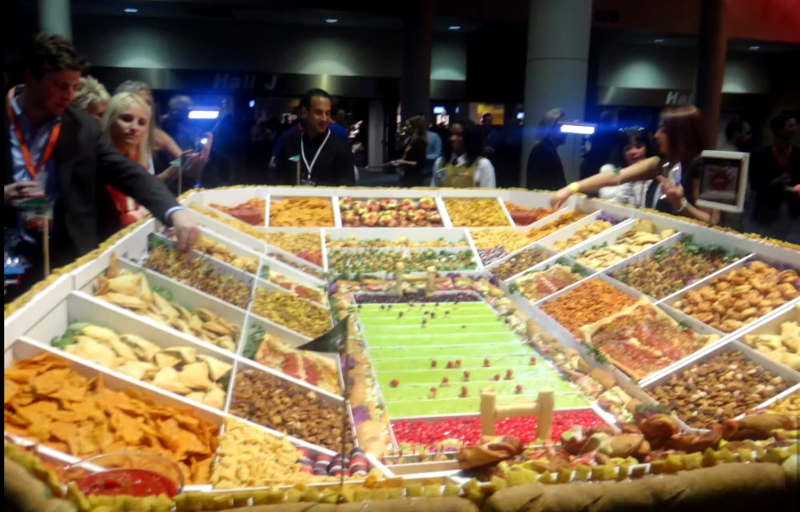 The Taste of the NFL’s Party with a Purpose is a strolling food and wine event held on the eve of Super Bowl in the host city. More than 35 plus restaurant stations, one from each NFL city, provide fabulous food and wine pairings for guests to sample. There is also an NFL player (either current or alumni) seated at each food station. Guests can enjoy getting photos and autographs from their celebrity chefs and players. (Merchandise such as footballs, helmets and aprons are available for sale at the event.) They also have the opportunity to bid on hundreds of one-of-a-kind sports and entertainment items, gorgeous jewelry and fabulous getaways in our silent auction. The evening concludes with entertainment from a nationally-acclaimed band or performer. Past performers include Sarah Evans, Martina McBride, Bare Naked Ladies and many others. Last year, the American rock band O.A.R. performed at the 27th Annual Party with a Purpose.